Have never really played around with the option: SET NOEXEC ON Turns out this can be a helpful way to validate larger batch scripts before actually making changes, to ensure compilation happens. If you choose, you can verify syntax by “parsing” in SSMS. However, this doesn’t compile. 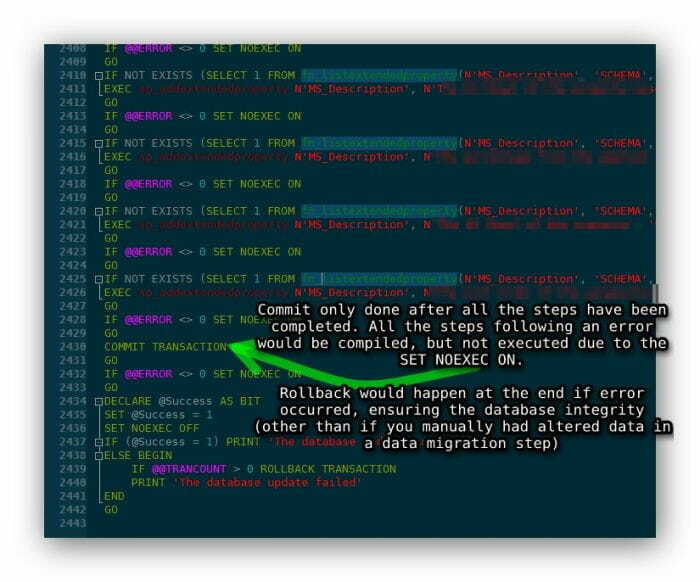 Compilation checks more than your syntax. It actually validates the objects referenced exist.